But as popular as it is in the industry, it is still hard to find qualified and experienced Revit users. This is because the company already has a collection of families or there is a Revit guru who handles the families. The key to learning how to create quality Revit families is to understand the Family Editor modeling concepts and component creation process. Worldwide, Autodesk Revit Architecture has become one of the most popular BIM software tools. This can be confusing and frustrating for beginners or those trying to transition to BIM. 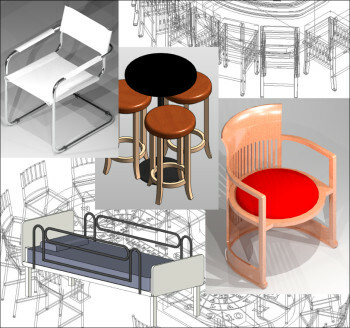 However, when the concepts and methodology are grasped, Revit family creation is not that difficult.